Do you sometimes worry there is too much information “out there” about you? 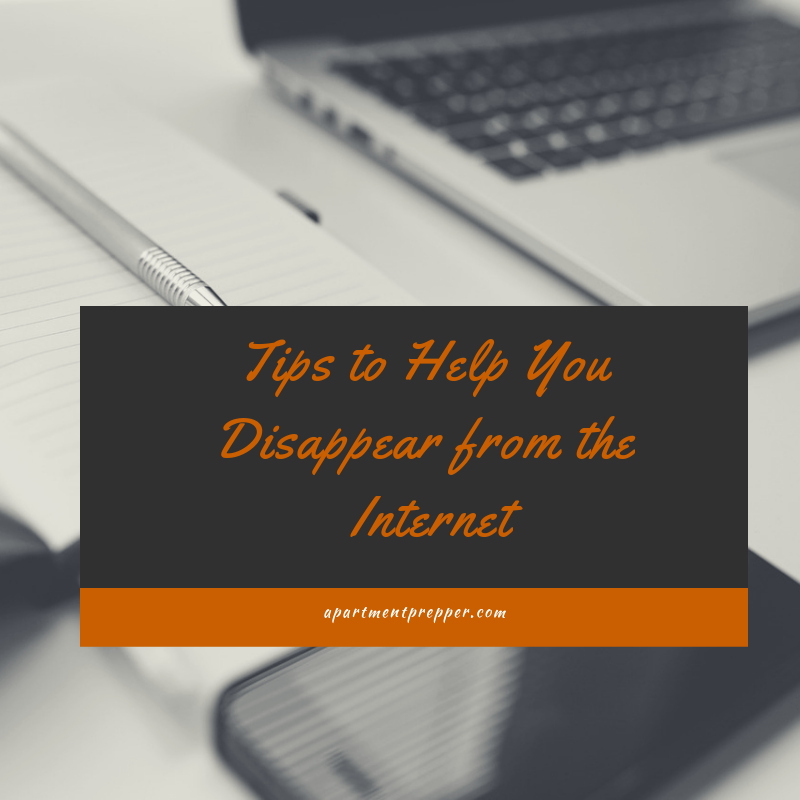 I realize it is very difficult to actually disappear from the internet but you can try to reduce the amount of information. I often advise people to keep a low profile in their social media and not reveal too much as someone may take advantage. The infographic below provides some helpful tips. Hello. I am new to your site. I am not an apartment dweller, but a few of your posts have been helpful to me. This topic is of extreme interest to me, however, I can’t copy and paste an infograph into a Word doc to save. (I always put the full link at the bottom and never copy to use anywhere except for my own use, nor do I share unless I give the link to someone else to read online). I am disappointed that I can’t have the information given here. Hi Carol, I will contact you via email to give you the tips so you can save them. Thanks for the comment.